Luminox watches are advertised to possess “always visible technology.” The watch hands and markers contain tritium inserts which provide long-term luminescence. As opposed to phosphorescent markers used in other watches, which must be charged by a light source. However, Luminox has been the watch of choice for professionals like Navy SEALs, SCUBA legend Stan Waterman, the US Coast Guard and many more for the past 25 years. You will get Luminox Watches Online on the online store of Downunderwatches for sale. And also a way cheaper than the price in the showrooms in your nearest neighborhood. Here at downunderwatches.com, we carry Luminox watches for sale in a variety of prices and styles. Whether or not you are an adventurer by profession. However, these men’s Luminox watches will make you want to go places that get your heart racing. 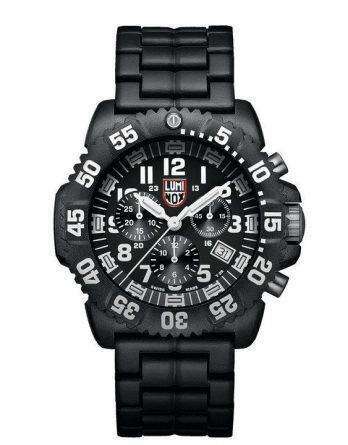 Shop our collection of Luminox watches for sale now at downunderwatches.com!